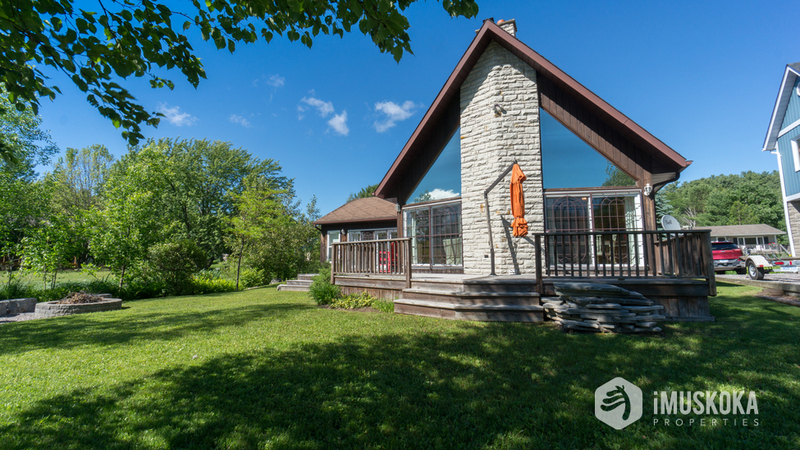 Lovely year round home / cottage on the Indian River, located in Port Carling with an easy walk to downtown. 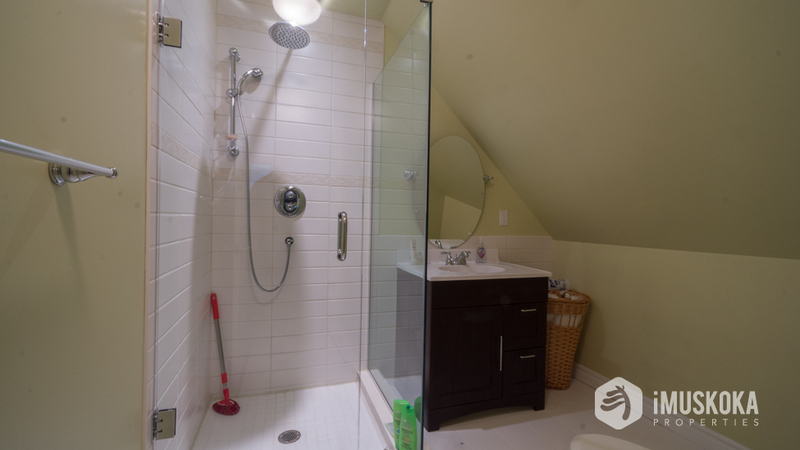 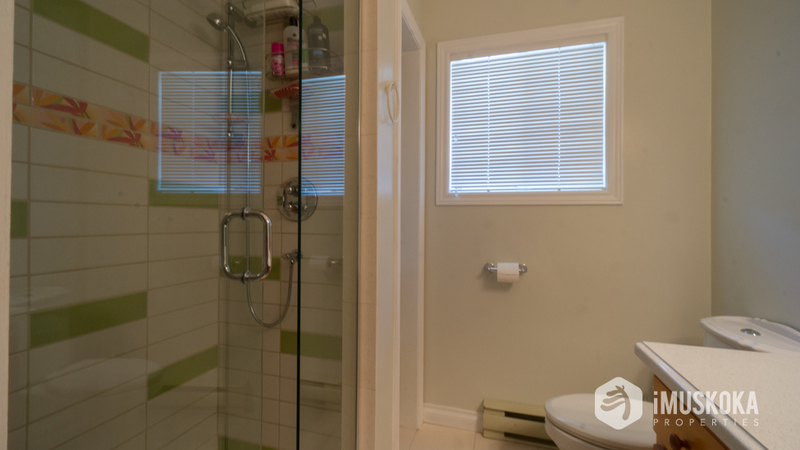 The property abutts a park providing privacy and addition lands for kids to enjoy. 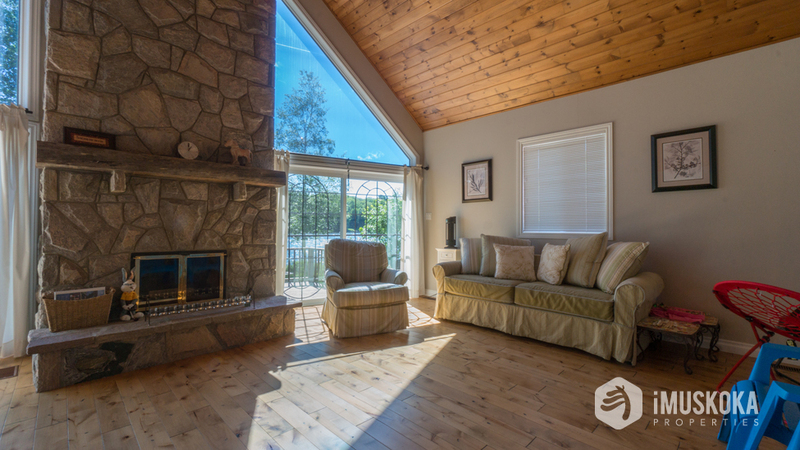 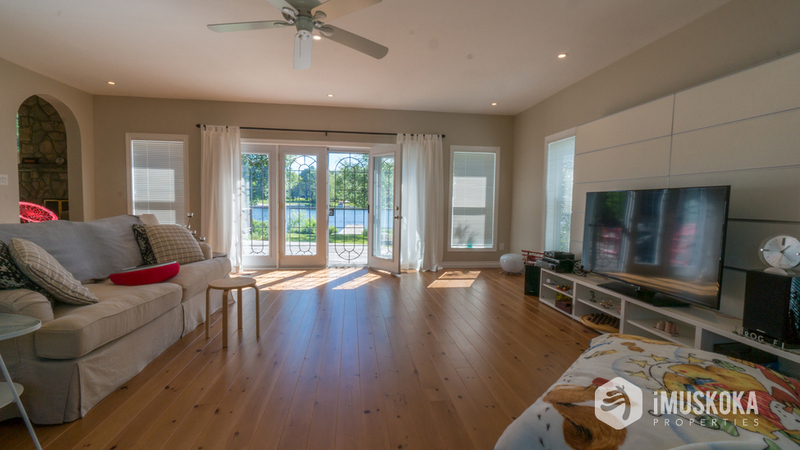 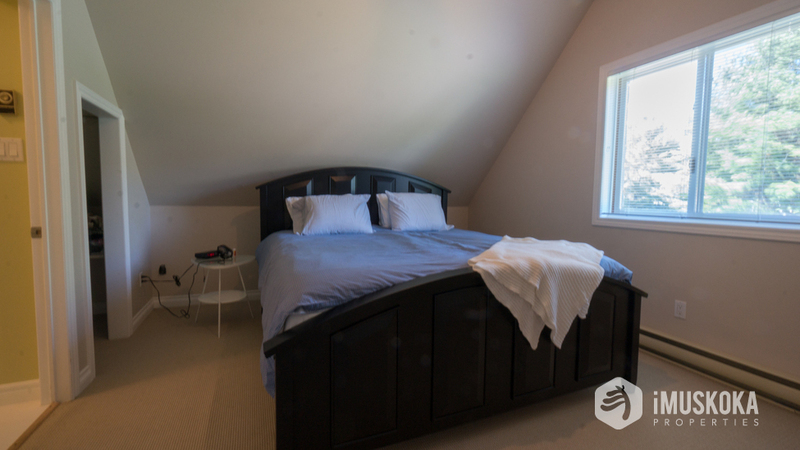 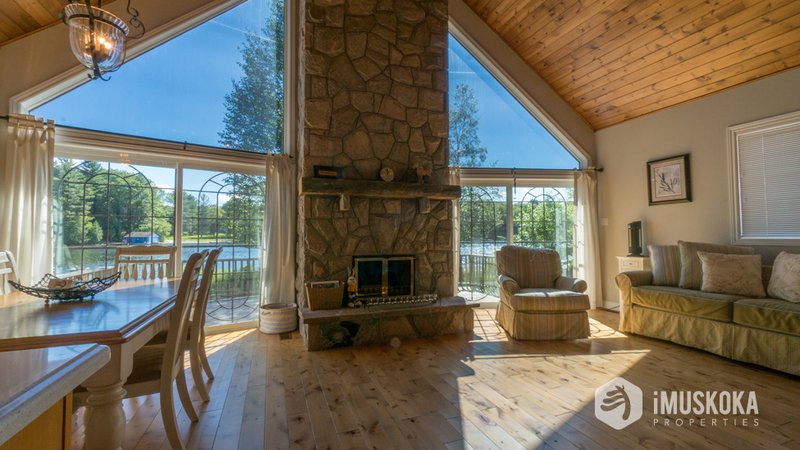 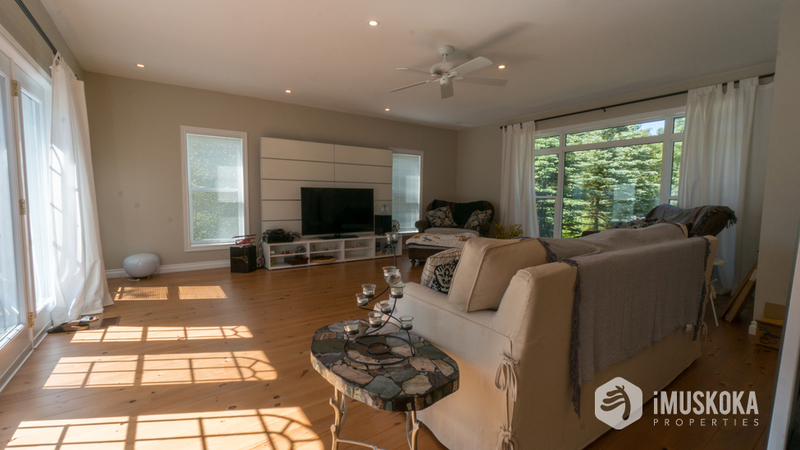 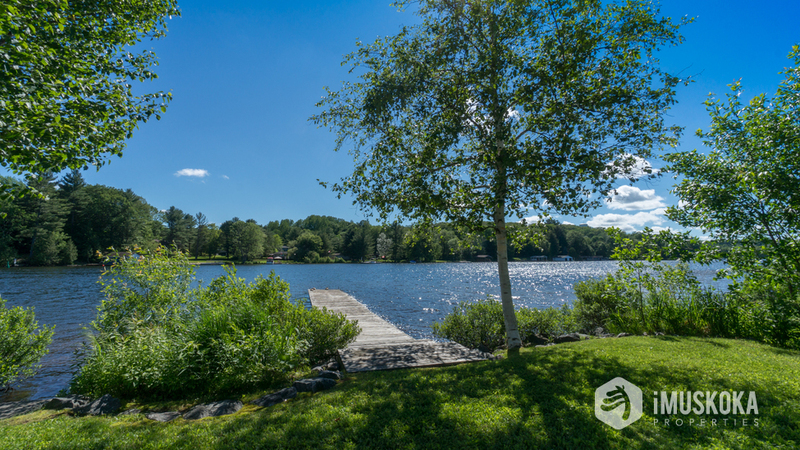 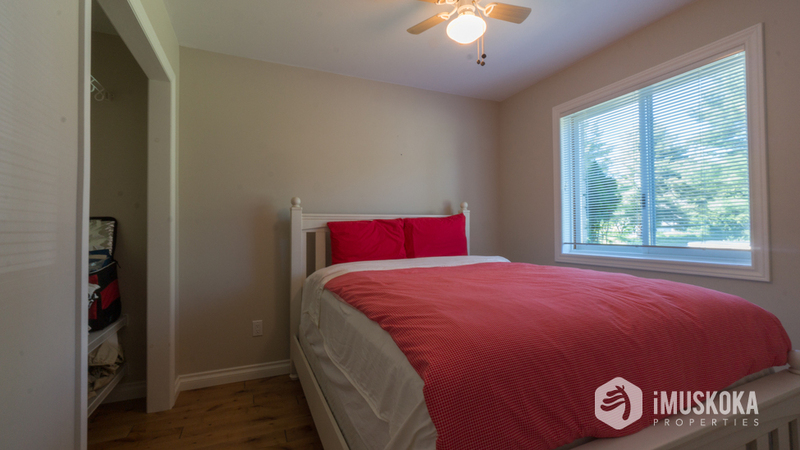 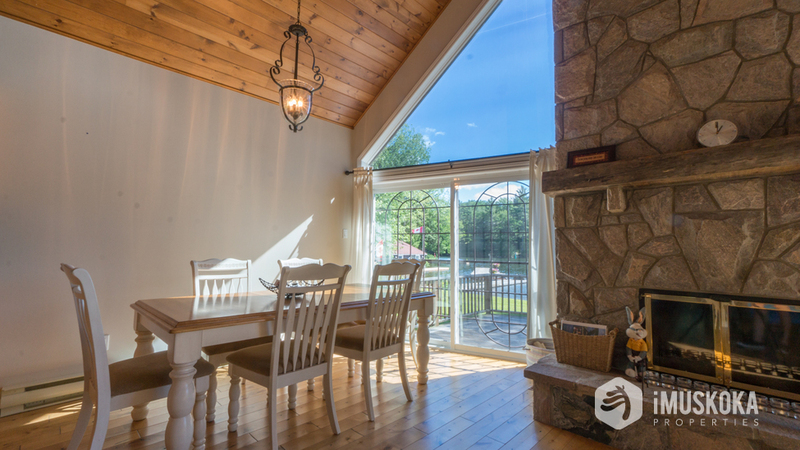 Hardwood throughout the main floor, large living areas, well appointed bedrooms and a very sunny southern exposure make this an ideal year round location for anyone to enjoy the best of the Muskoka Lakes and Port Carling. 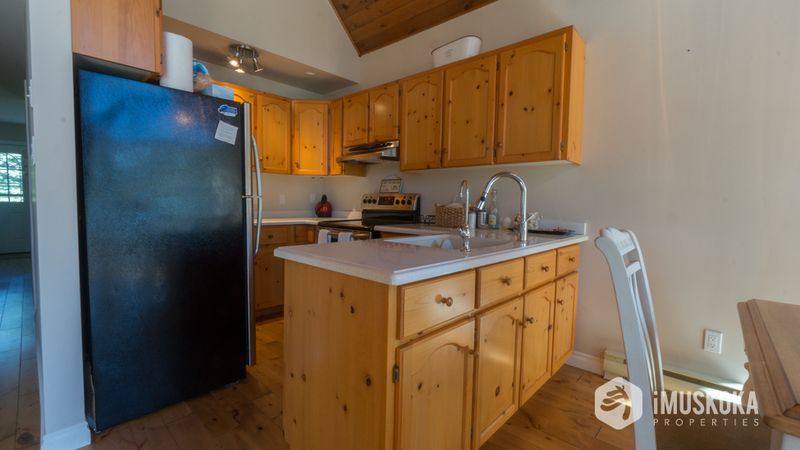 and try viewing the map again.